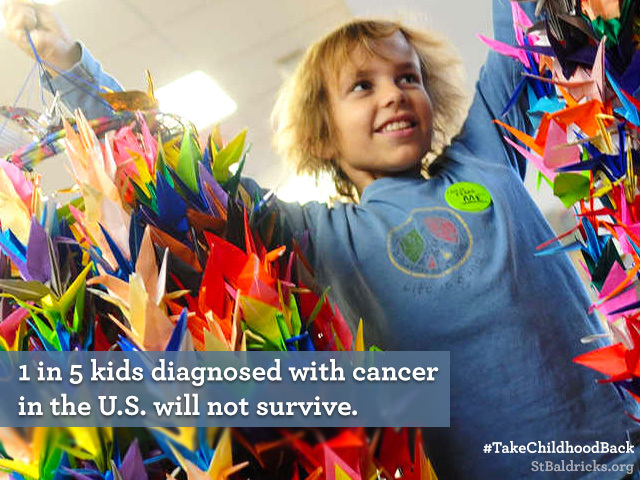 LOS ANGELES (Aug. 30, 2017) – Cancer takes more children’s lives than any other disease in the U.S., and nearly 25,000 kids will be diagnosed during the month of September alone. 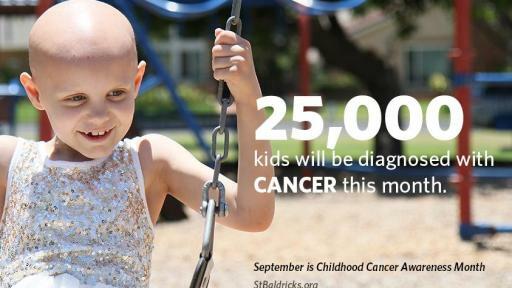 As the largest private funder of childhood cancer research grants, the St. Baldrick’s Foundation is on a mission to take childhood back from cancer by raising critical dollars for lifesaving research and spreading awareness about the harsh realities of childhood cancer. 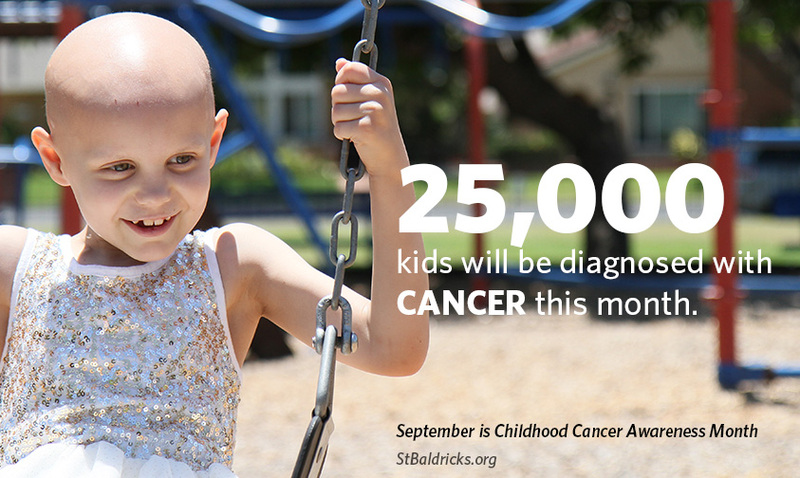 This September, in recognition of Childhood Cancer Awareness Month, St. Baldrick’s will show how the research it funds is accelerating the development of new therapies and cures for kids with cancer everywhere. The Foundation will also share stories of kids affected by cancer – kids like David and Hazel who were both diagnosed with neuroblastoma, but faced two different outcomes. After a two-year battle with cancer, David died on Feb. 10, 2011 at the age of 10, but not before realizing that research had failed him. Hazel was diagnosed with neuroblastoma when she was 2 years old and underwent a similar treatment protocol as David. She was declared cancer free only to relapse a few years later. Hazel beat her cancer both times because new therapies, developed through St. Baldrick’s-supported research, were available to her. 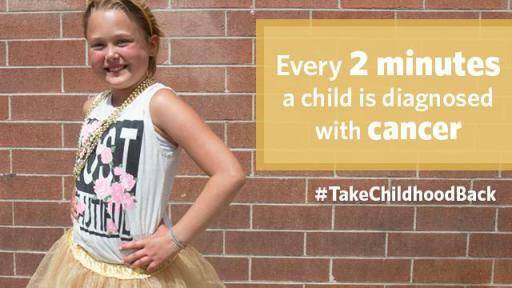 Donate: Monetary gifts directly support the best childhood cancer research, and are the simplest way to keep the research going. Double Your Donation - Many companies have programs that will match the amount you give to St. Baldrick’s. 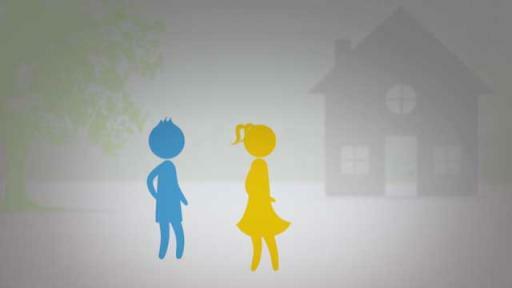 To see if your company will match your gift visit the matching gifts page. Participate in or Start an Event: There are still nearly 100 head-shaving events taking place in 2017. However, you don’t have to shave your head to raise funds. You can walk or run a 5K, read books, jump rope – the sky is the limit! Just do what you want, and ask your friends to make a donation. To find an event in your area, enter the name of your city in the search box here. Do you attend or work at a college? You can join St. Baldrick’s Battle of the Bald and be the university to raise the most money for childhood cancer research! 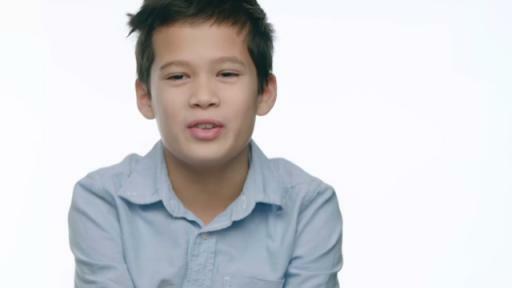 Speak up for Kids: Kids need adults to speak up for them – in their community, on Capitol Hill, at research centers and more. Join St. Baldrick’s advocacy action network, Speak Up for Kids’ Cancer, and you’ll get alerts when your help is needed most. Get Social: Follow St. Baldrick’s on Facebook, Instagram and Twitter, and whenever you see a story that touches your heart, share it with your friends. 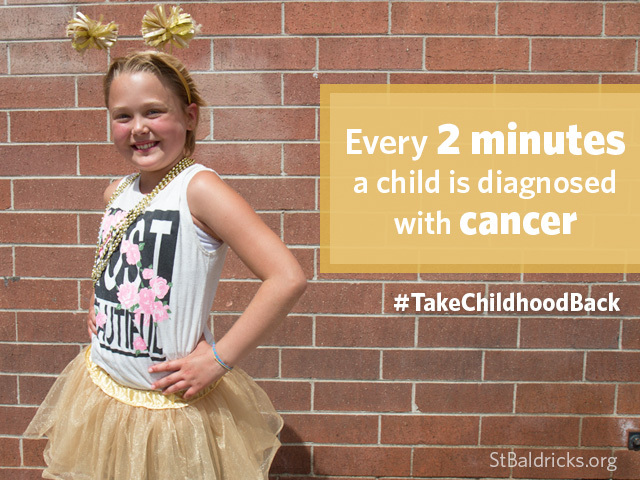 Join our conversation by using #StBaldricks and #TakeChildhoodBack. 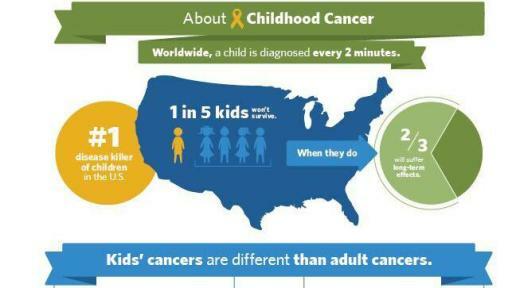 Worldwide a child is diagnosed with cancer every two minutes. 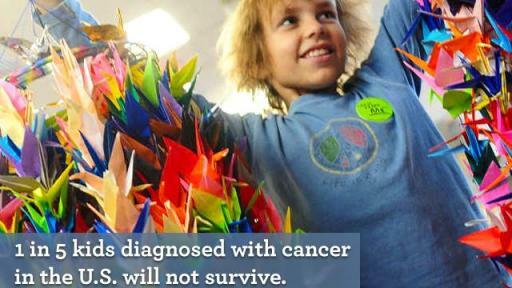 By funding research, you are giving kids with cancer hope for a cure. Donate today at StBaldricks.org/Give.